General Information will help you get details about CoinScorer. How to use section introduces the main features and application concepts. Here you can find which exchanges and wallets are currently supported and how to use them. 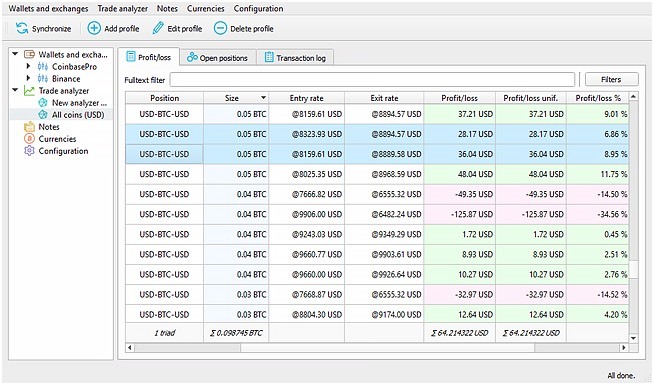 This section describes CoinScorer advanced features. Please use information from these chapter carefuly. Copyright ©2018 Inventic s.r.o. All rights reserved. CoinScorer is being developed as part of Atlantic18 projects.